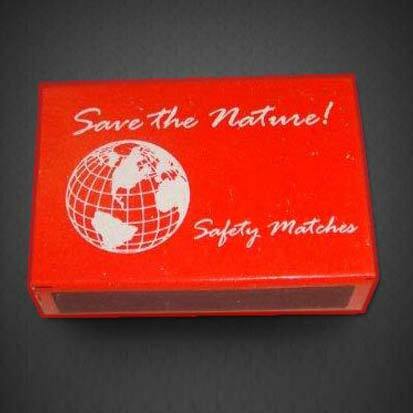 Our organization is engaged in trading and exporting of Safety Matchboxes that are specially manufactured and customized as per clients' specific requirements. 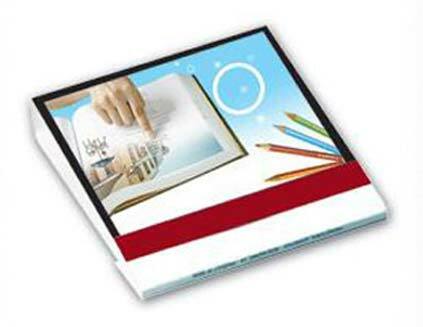 The offered product is made by using the advanced grade duplex board and soft wood. 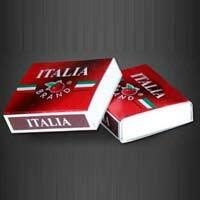 The box poses a striking appearance and smooth finish. 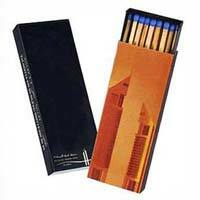 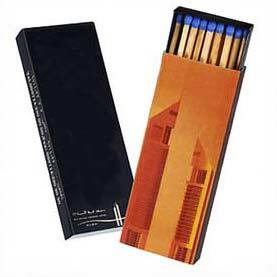 The frictional edge on the side ensures a safe and soft ignition of the matchsticks. 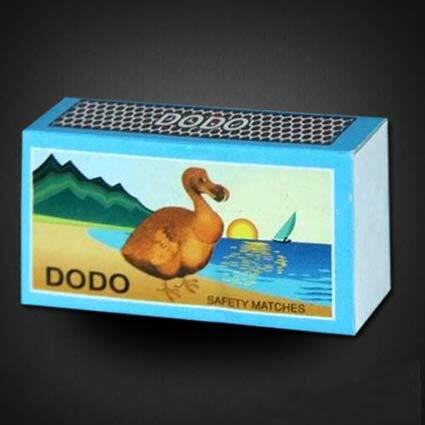 Our matches ignite in one strike. 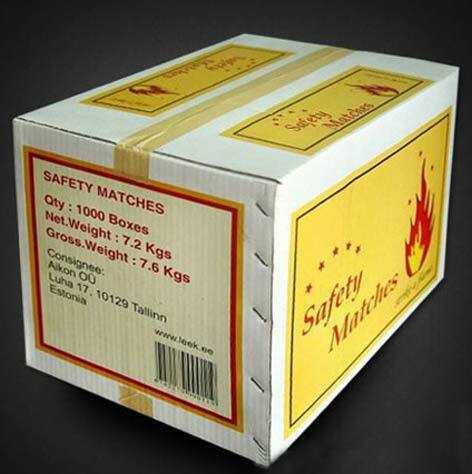 The match boxes are damp proof. The splints remain intact and do not become brittle. 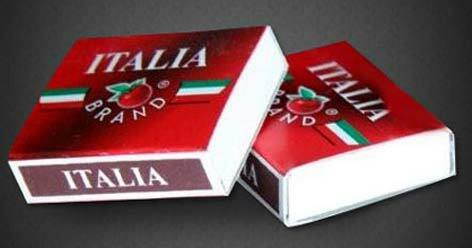 Cardboard match boxes we export are used in hotels, restaurants, and home kitchens.